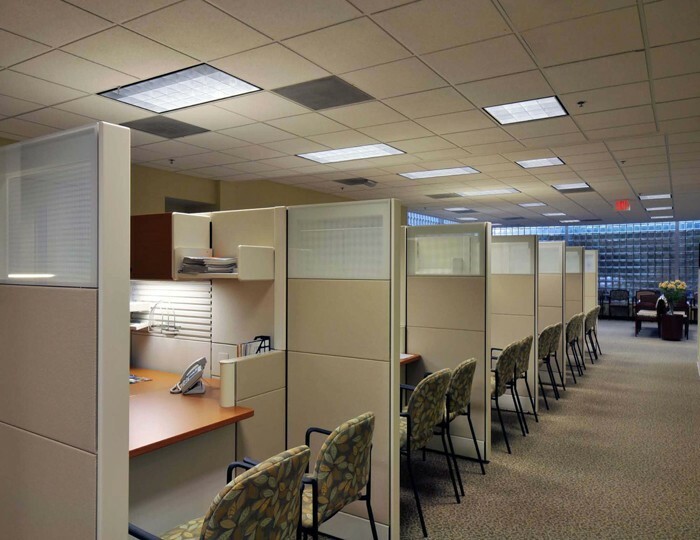 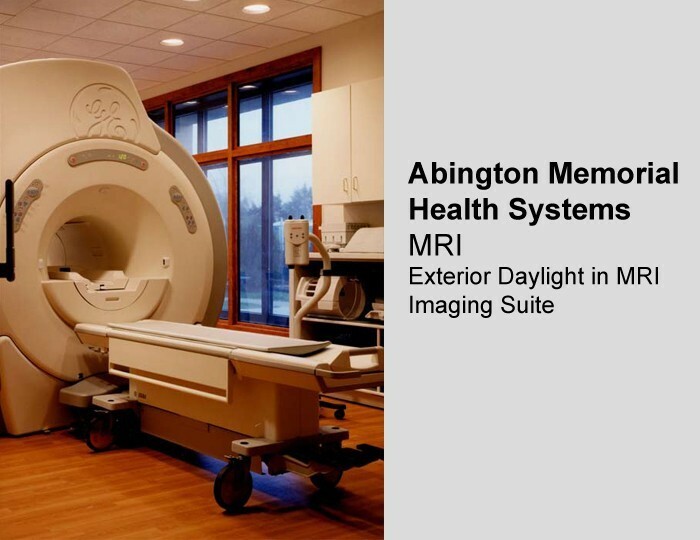 For over twenty years AHAdams&Company has assisted Abington Health with the development of the Schilling Campus. 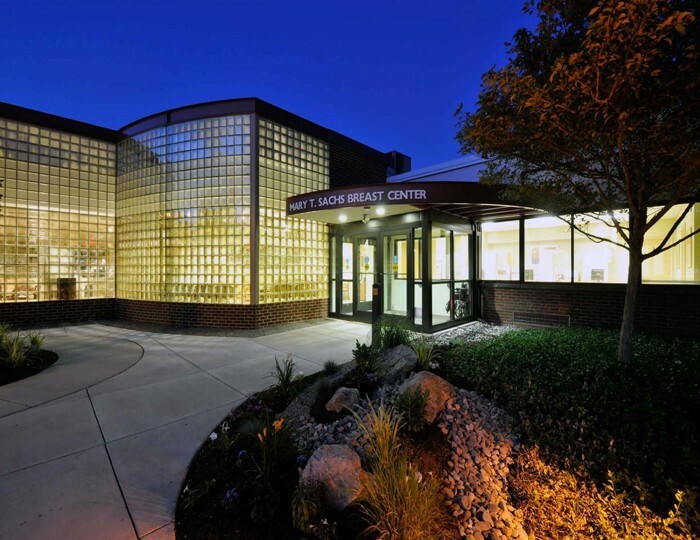 As an out-patient center apart from the main Abington Hospital Campus the Willow Grove Schilling Campus has been developed to provide a full range of out patient medical services. 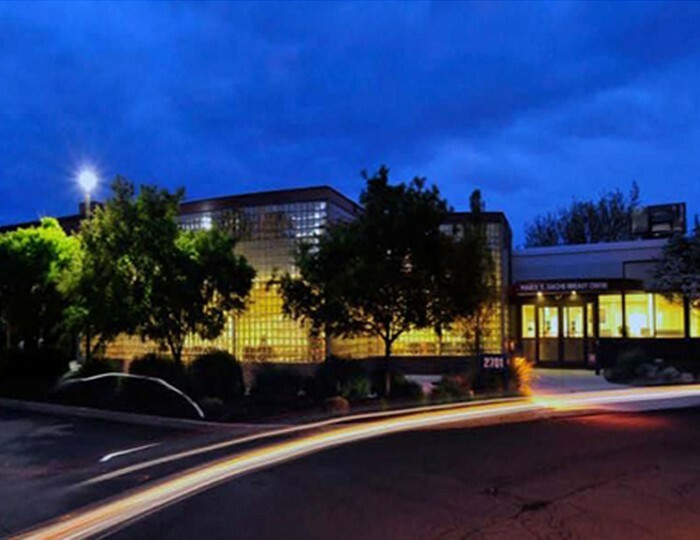 AHAdams&Company has provided professional services to develop the Schilling Campus into a regional outpatient center. 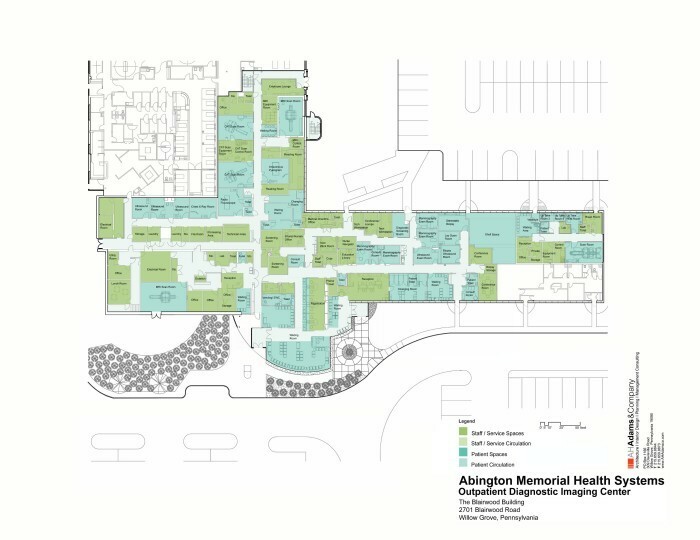 Across multiple buildings and projects the Schilling Campus has grown to accommodate patient services relocated from Abington Hospital. 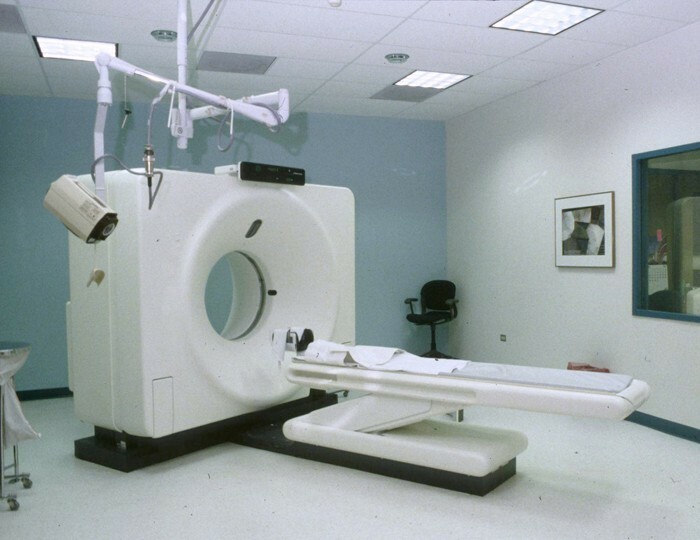 Much of the work at the Schilling Campus was designed and performed to occur while the patient facilities remained in continuous operation. 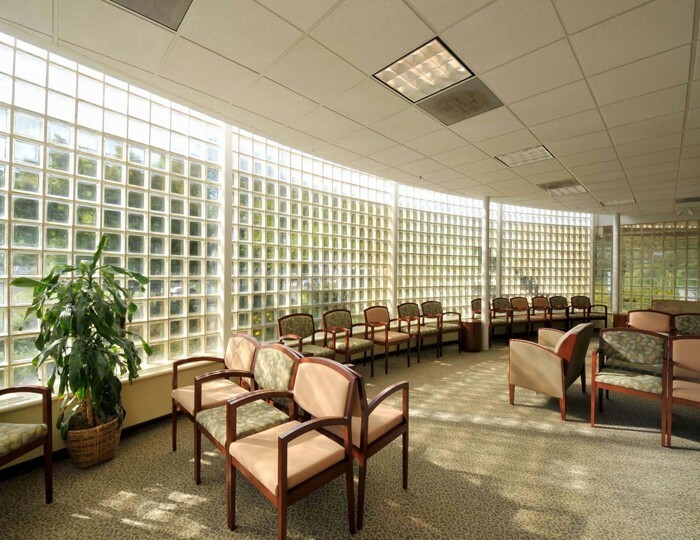 AHAdams&Company in providing professional Architectural and coordinated engineering services assisted Abington Health to phase construction and stage renovations within multiple buildings to improve and upgrade facilities providing efficient and cost effective development of the out patient services and AMH administrative and medical office facilities at the Schilling Campus. 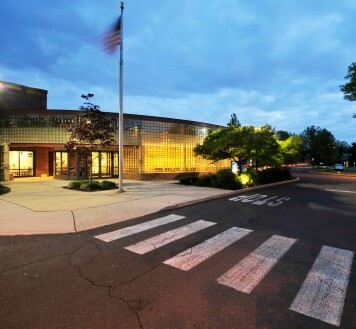 The major medical facility at the Schilling Campus constructed in a sixty year old former elementary school through renovations and additions has been developed by AMH with professional services provided by AHAdams&Company. 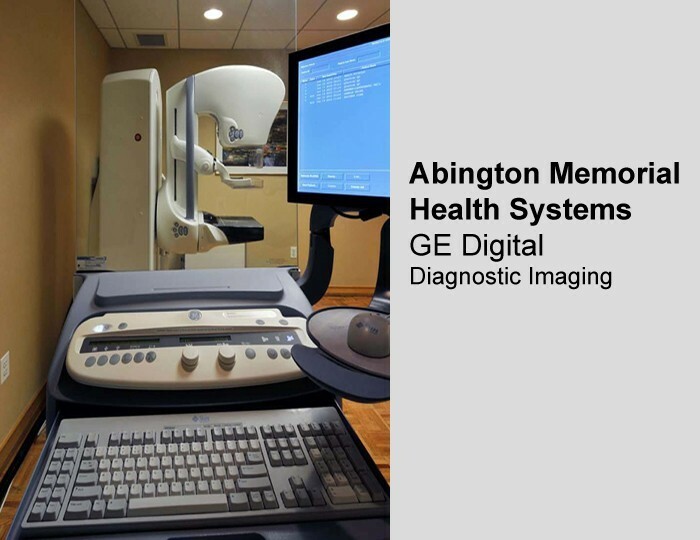 The Abington Health Out Patient Diagnostic Imaging Center has continuous been upgraded and expanded to engage and accommodate the latest imaging technologies to provide patients with a full range of diagnostic imaging modalities and related services.